As part of your Figured farm creation, Figured will redirect you to Xero where you are able to link your existing Xero account to your new Figured file. If you haven’t yet got a Xero account, you can sign up for a free trial or ask your accountant. Once logged into Xero, it redirect you to the Authorise Application page in Xero. 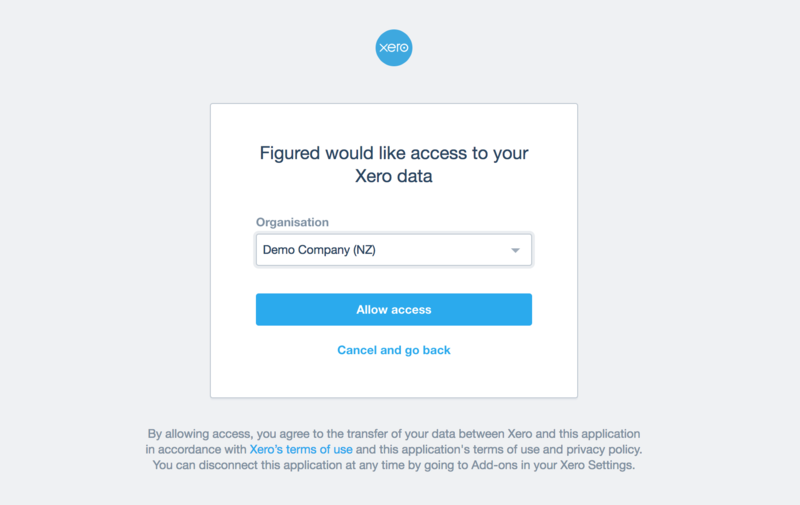 Ensure that your Xero account shows in the drop down menu, then click Allow access. You’ve now successfully linked your Xero account and will be redirected back to Figured to complete the set up process. NOTE: Ensure you link with the correct Xero account, as this cannot be changed later.